The United States is filled with towns and cities in every state. While many of these towns and cities have ordinary names that are repeated across the country, there are several unique names floating around that may catch you by surprise. While some may sound too crazy to be true, here is a list of 20 of the strangest that can be found. Be sure to add these to your bucket list and get on the road to see these hilarious places for yourself. 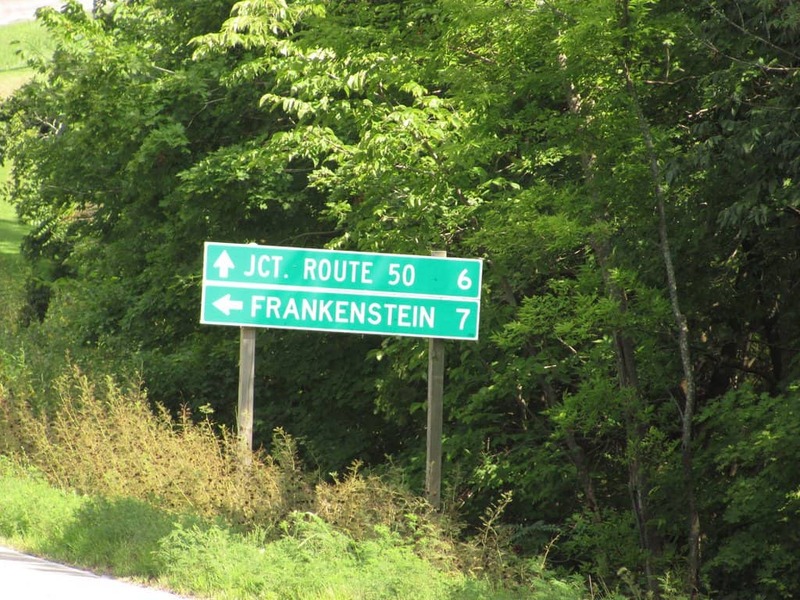 Frankenstein, Missouri, is an extremely small town located just east of the capital, Jefferson City. While this town was actually named after Gottfried Franken, it is still quite interesting that this was the chosen name. This city hosts a fall festival each year. 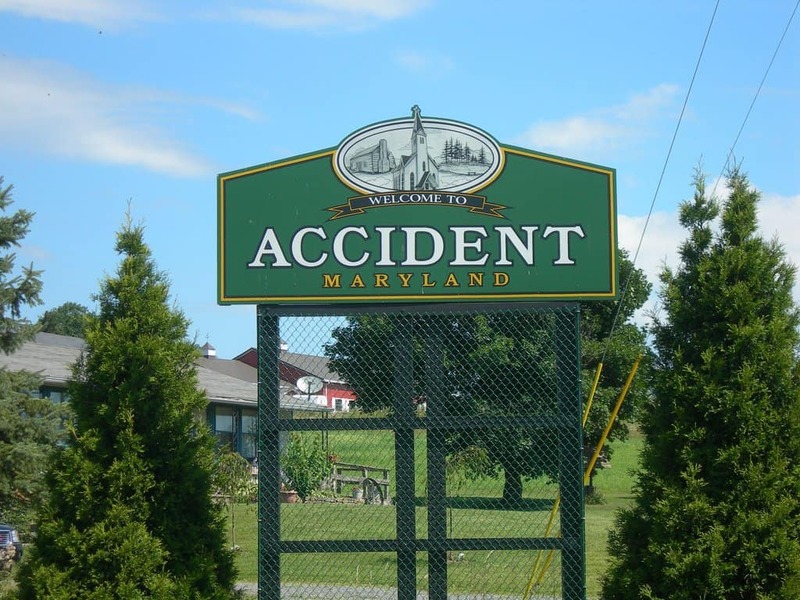 Accident is also a very tiny town with a strange name. While the origin of the name isn’t completely unknown, this area was one of the first settled in the state. It has been said that people from this town are called “Accidentals”. Embarrass was named by French fur traders during the 1700 or 1800’s. The river they needed to travel was shallow, rocky, and extremely difficult to navigate. The town is also said to be the coldest place in the state. The city of Whynot has quite a funny tale as to how it got its name. 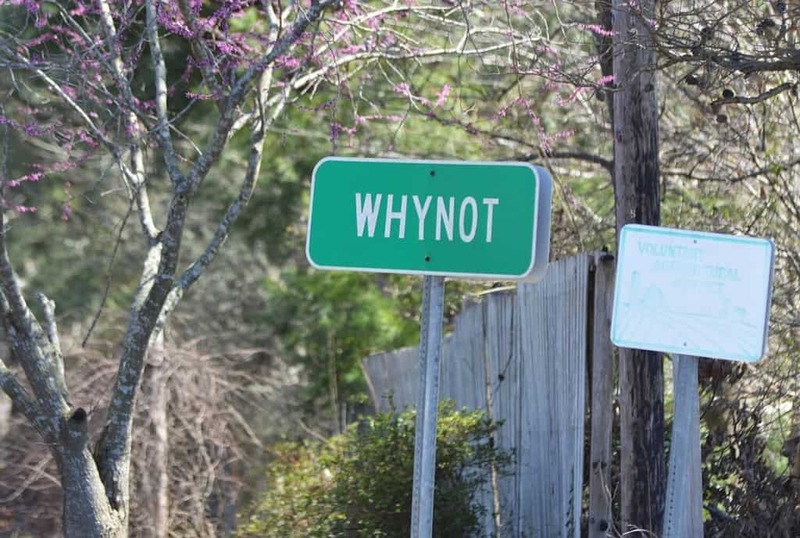 While the founders were struggling to come up with a name, one person suggested “Why not name the town Whynot and let’s go home?“. Despite the strange question, the other founders agreed and the name stuck. 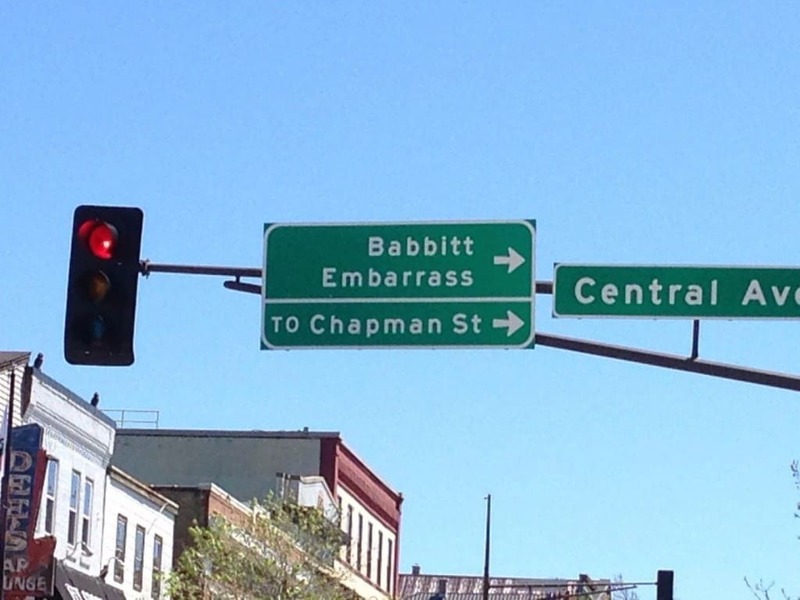 Another city with another witty story as to how it got its name. 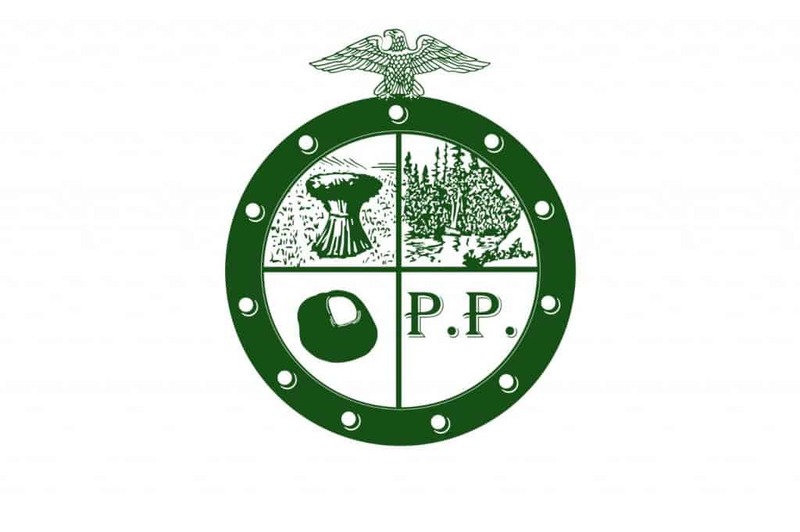 In 1902, the city post office was established and the town was desperate for a name. 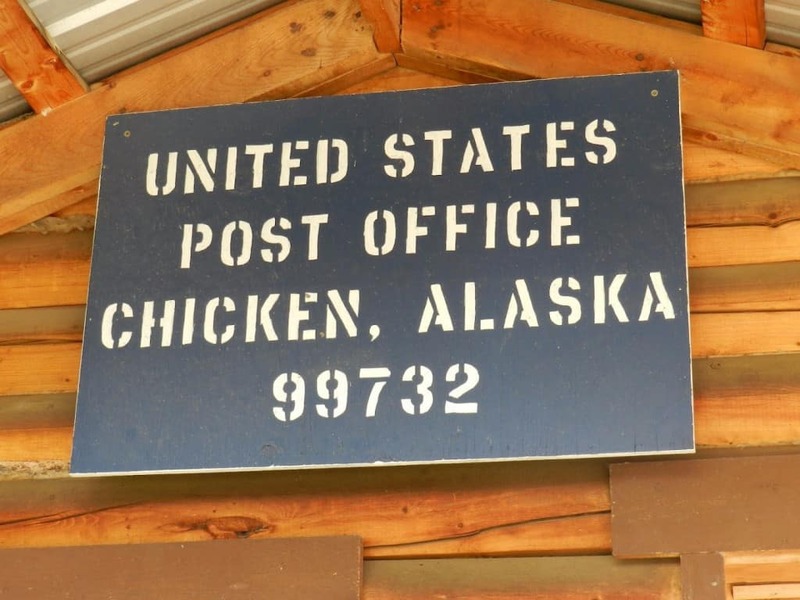 The people living in the area couldn’t decide on the spelling of the word “ptarmigan”, so they went with “chicken”. This town’s name isn’t quite as weird once you know the details of it. 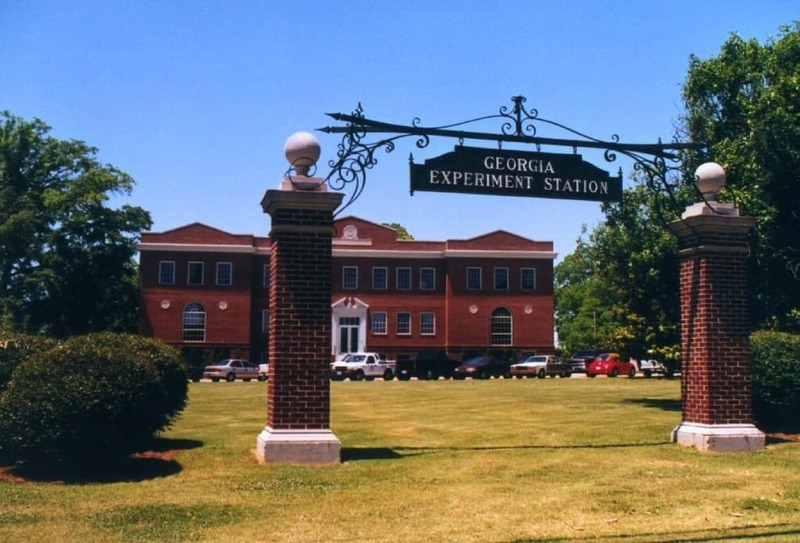 It was actually named after the University of Georgia Agricultural Experiment Station, which is located in this area. This town is a popular destination for many people as a spa area. 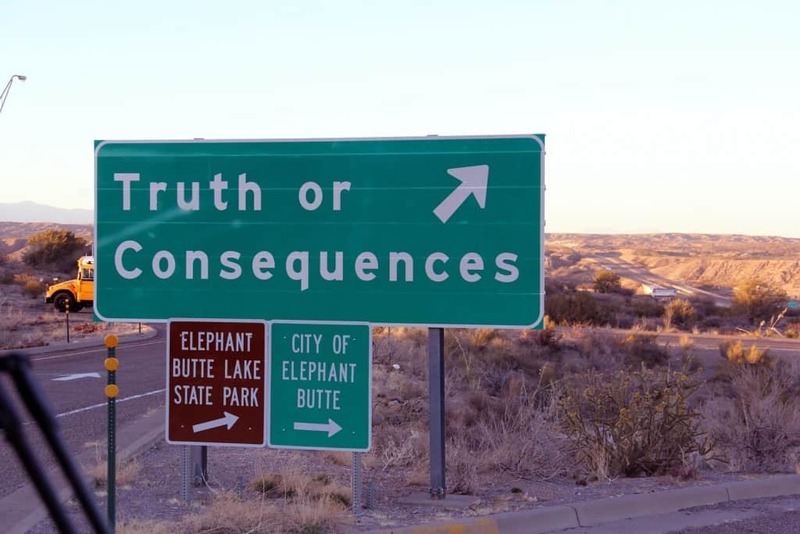 Originally named Hot Springs, the name of the town was changed to Truth Or Consequences after a radio contest for a show of the same name. 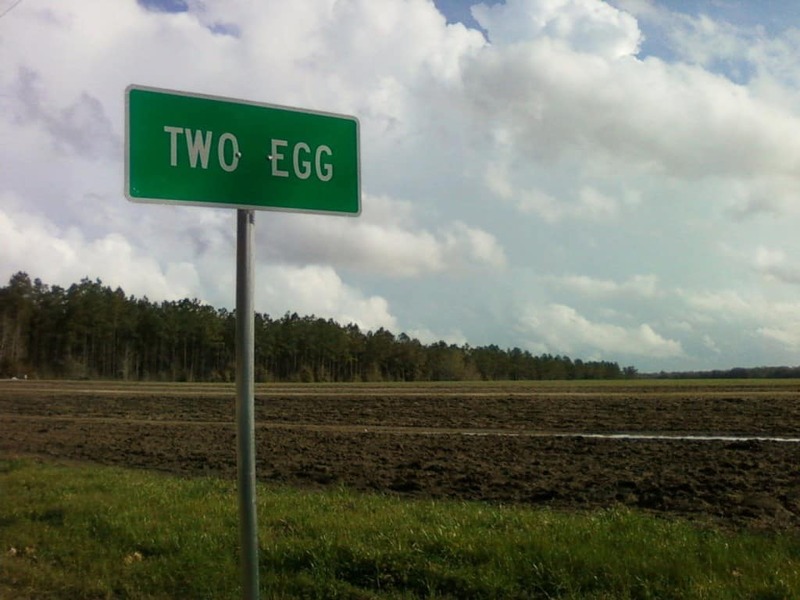 The official reason behind the name of this town isn’t known. 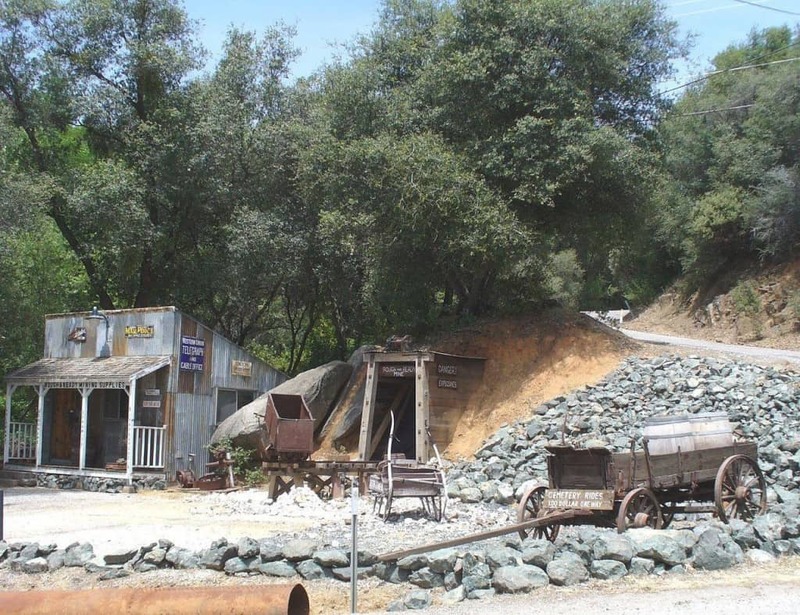 It is believed to be due to the Great Depression, when this area was a depot for egg trading. 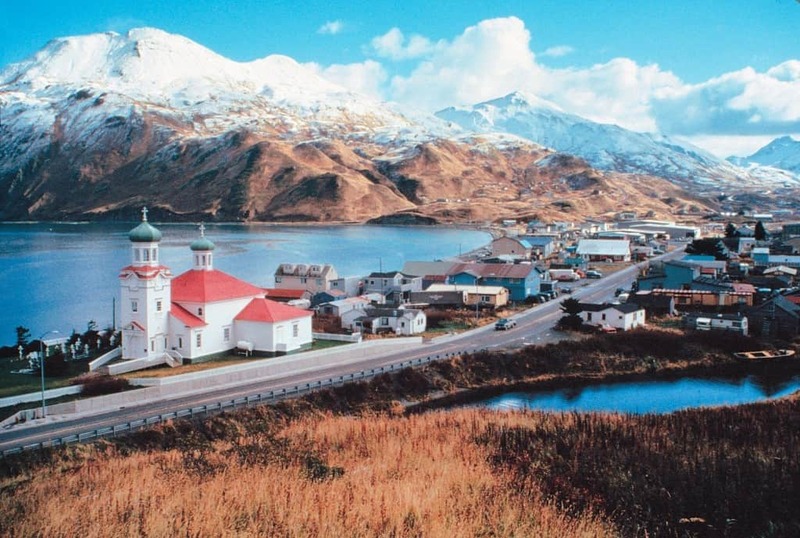 This is the second location in Alaska to make this list. While the official meaning of the name, “near the peninsula”, isn’t quite as funny, the combination does look a bit hilarious. This town’s name is fairly straightforward despite being so strange. 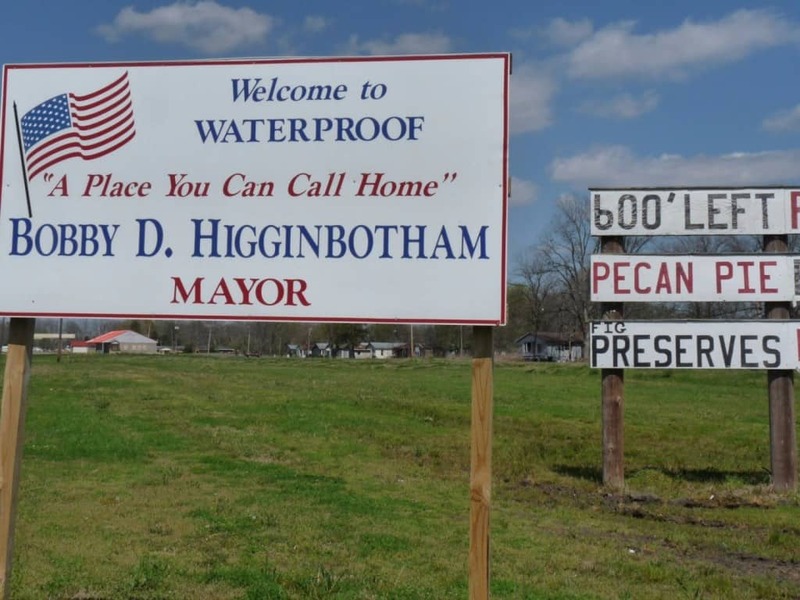 It was named Waterproof because it was considered to be a safe zone in the days before the levee system of the Mississippi. Flooding was prominent in those days. The exact reasoning of this name is often disputed by many locals. The town was originally named Petersburg. 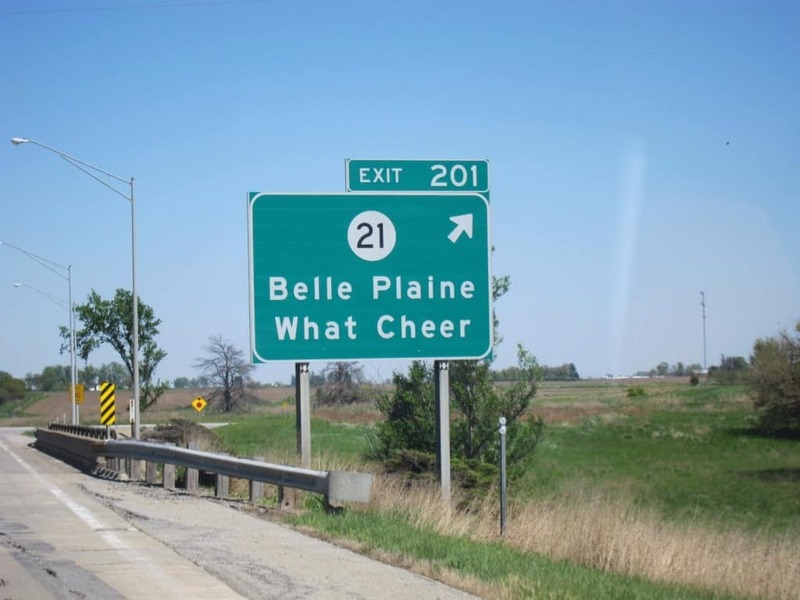 After this name was rejected, it was suggested by a man named Joseph Andrew that the town be called What Cheer. There are many stories told as to why this town received its name. While they may differ, all of them do have one thing in common: something was dangerous in or near the town itself. 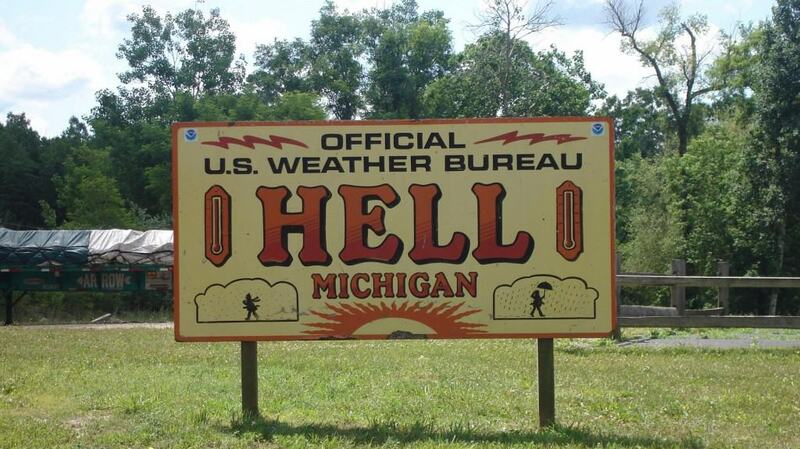 Hell, Michigan, is a popular destination for travelers, mostly due to its strange name. There are many theories as to how the town got its name. The climate, the German word for “bright”, and an argument that ended with someone saying “you can name the town Hell, for all I care” are all common theories. This is probably one of the more comical town names in the United States. This town was inhabited by only Snowball Anderson. 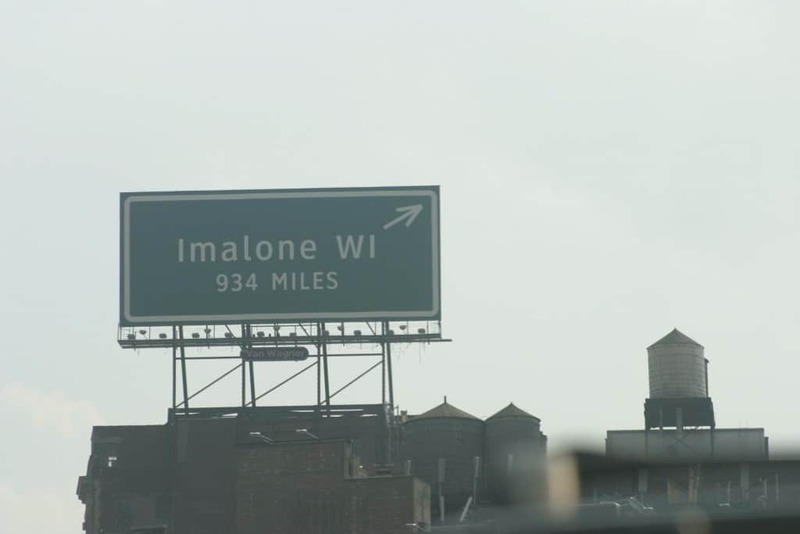 He named the area Imalone because he was just that, alone. You won’t find yourself getting rich if you come to Money, Mississippi. However, that was why the town was given its name. When this area was being settled, it was believed by many that money could be made by clearing the land. 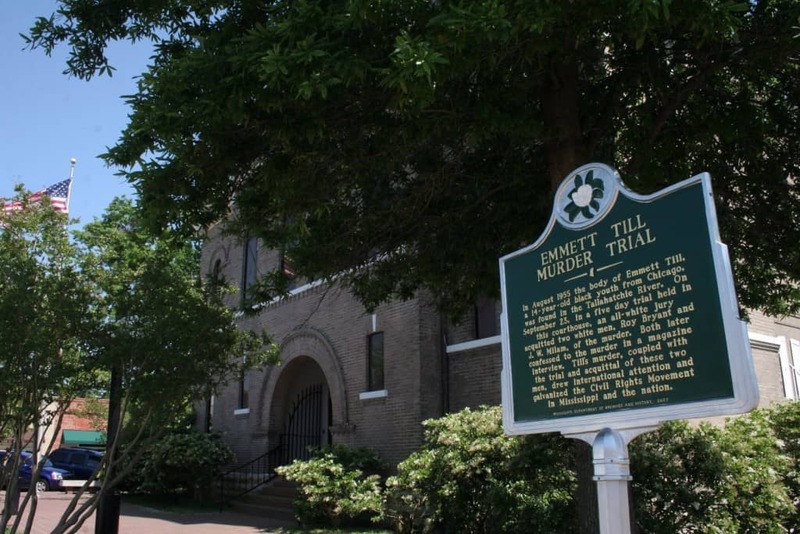 This town rose to prominence as the location of the murder of Emmett Till. There is little information about the area known as Mosquitoville. It is believed that the town was named as such because of the overabundance of mosquitos in the area. Nothing is a town that definitely fits its name. 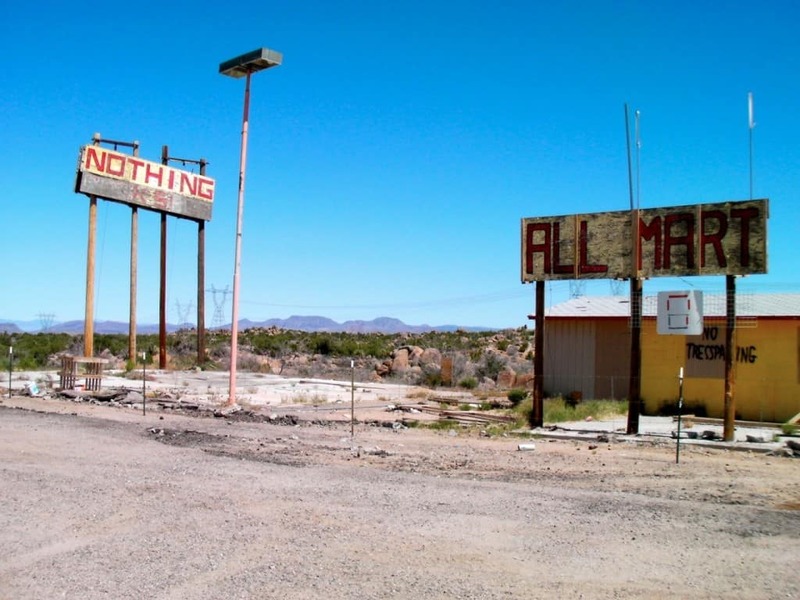 While it was founded in 1977, it never took off and became a ghost town by 2005. This name is sure to give you the giggles. Despite its silly name, it was actually named after Pee Pee Creek. Both of these names are from the initials of Major Paul Paine. This area with such a strange name isn’t quite so weird once you look deeper into the meaning. Largely a mining area, the company that lead the production was actually called Rough And Ready. Another location in Missouri to round out the list. 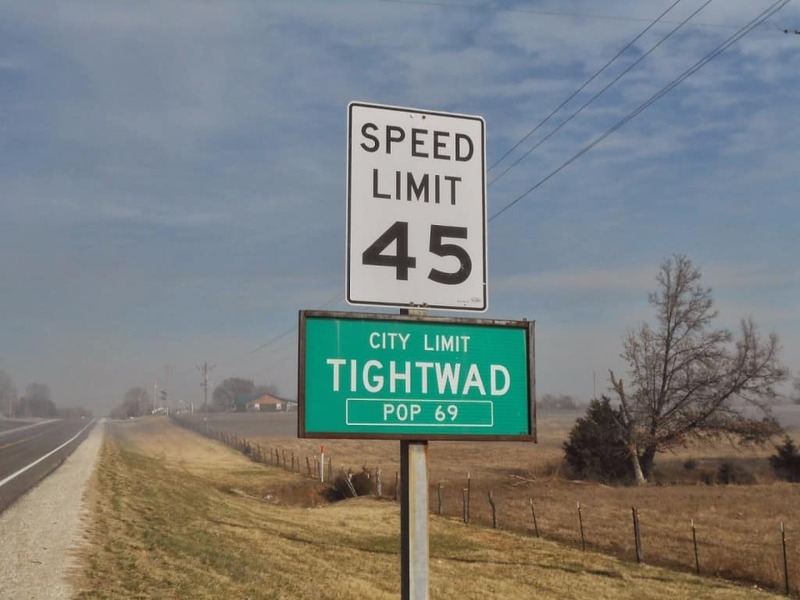 Tightwad’s name comes from exactly where you would think. A store owner once cheated a postman on the price of an item. The postman then submitted the name Tightwad when the post office needed a name for the area. Revenge at its best.